Adorable home that has been cared for, and only minutes from HWY 26, Intel, and Hi-Tech. 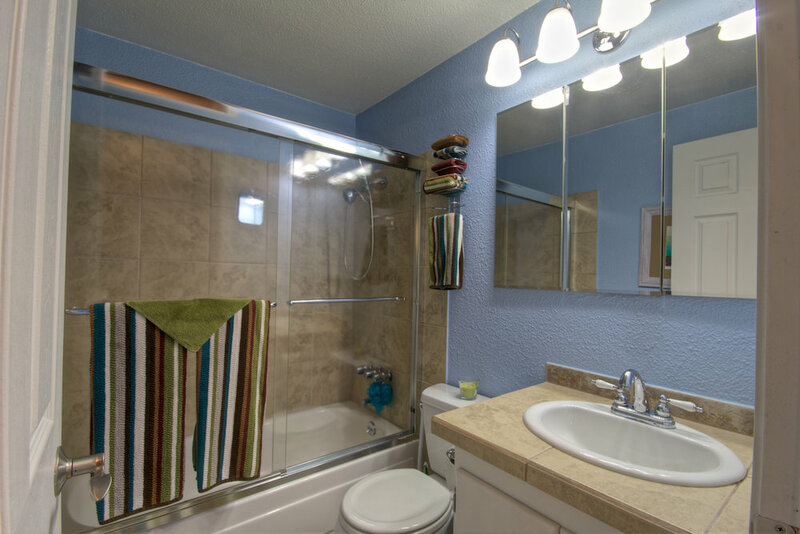 Recently updated: new carpets, interior and exterior paint, landscaping, master bath, and refinished kitchen cabinets. Large, level, spacious backyard provides plenty of room to play, garden, or grow, with a shed to store your tools and toys. Includes bonus room that is perfect for kids, exercise, or a large office.